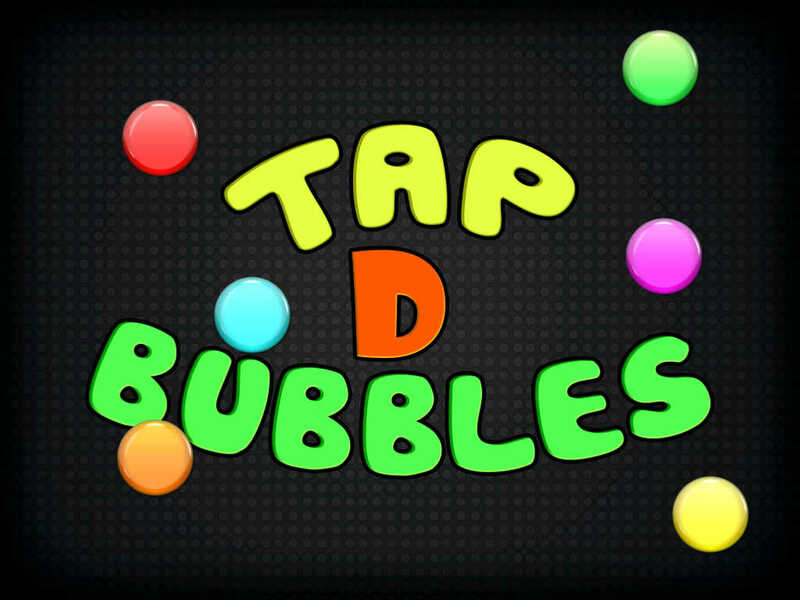 Tap D Bubbles is an easy to play game where you will just have to tap on the bubbles to to burst them. Looks pretty simple? Yes it is, but there is small twist in it. 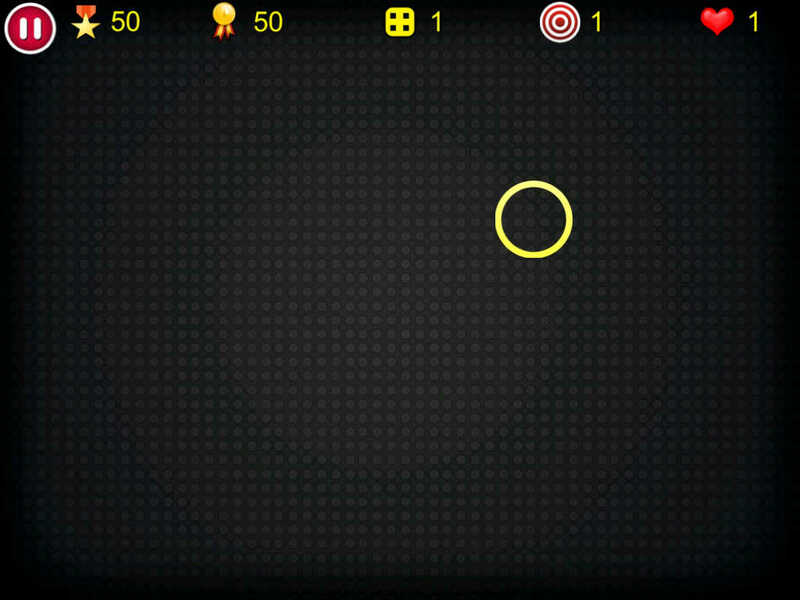 You cannot let a single bubble go out of the screen, that's the challenge you have to face in this game. 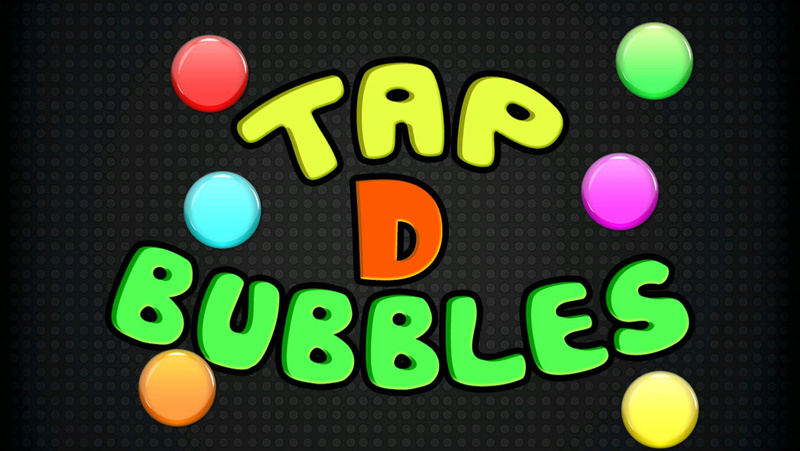 Tap as soon as possible on the bubbles and make sure none of them go out of the screen.